1. Provide all information in advance. I send out an email to each client several days before the mini session event outlining anything and everything…directions, what to wear, a phone number to call if they got lost that day, what to expect after their session, sneak peek info, gallery details, how to download/print images, rain date, and more. When your clients know this information up front, they are less likely to ask about these details during the session and this will free up your time to focus on shooting. 2. Know your location well. My mini sessions started at 3:00pm and ended at 5:40pm. It was a beautiful sunny day and the light was dramatically different at the start, the middle, and the end. Being familiar with the location allows me to act fast and respond to the changing light accordingly. The photos included in the blog are posted in the order I took them. You will notice a dramatic difference in light from session #1 to session #8. 3. Provide a welcome area. A sign (chalkboard easel from Hobby Lobby), simple snacks/treats, and a few fall décor items works for me. I like to keep it simple and fun. This year, I provided mini waters, apples, and small bags of candy corn. I always have wipes and kleenex available too. Having a welcome area lets people know immediately that they are in the right spot and provides a spot for families to gather and chat before/after the session. It can be challenging and even stressful to get your family ready for a photo session. I want my clients to feel loved and special from the moment they arrive! 4. Timing is everything. I schedule my mini sessions 20 minutes apart and ask each client to arrive 5 minutes early. I do not add in extra time in between sessions. So for example, the first session started at 3:oopm and then the next session at 3:20pm, and then 3:40pm, etc. In the past, I have scheduled 5 minutes in between each session and decided to change that for this year. By eliminating the 5 minutes in between, I was able to add 2 more mini sessions in essentially the same amount of time. I also made sure that each family knew that it was important to arrive on time and that I would not be able to extend sessions for late arrivals due to the schedule. 5. Bring a helper. My husband is the best assistant and I can’t imagine running mini sessions without him. He greets each family, answers questions, gives me a 5 minute warning before the end of each session, and just generally keeps things running smoothly and on time. He also helps load and unload everything for the sessions. Just knowing that I have an extra set of hands to help gives me great peace of mind. Mini session opportunities are typically offered to existing clients first and then opened up to new clients. 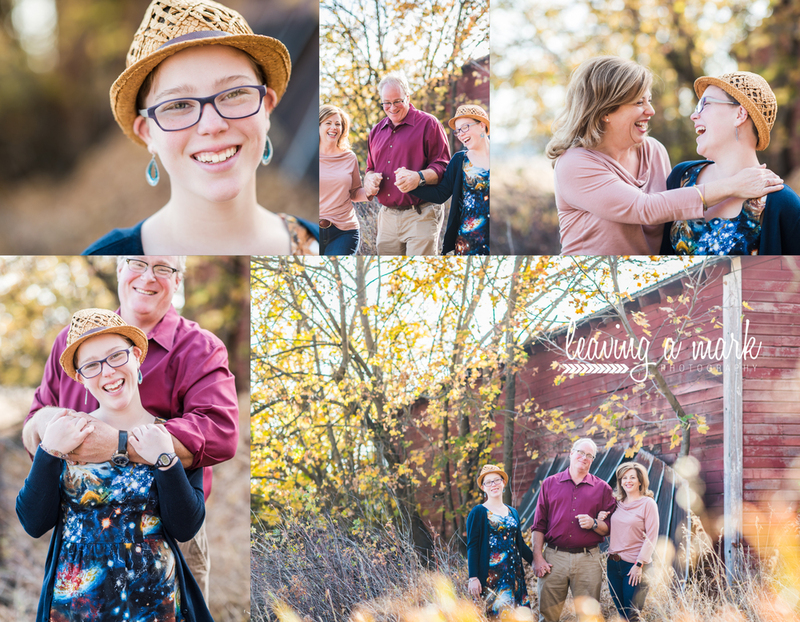 Find out more about 2016 mini sessions by following me on Facebook or on Instagram. Iphone pic of my image at Ginny's house. A few of my friends have asked me about my gallery wall and I thought it would be something fun to share here. First, the inspiration for this project came from my friend, Ginny Taylor. Ginny and her husband made a couple of beautiful wood raised frames to display some of the images that I had taken of them last fall. The frames were 20 x 30 in size and when I first saw them I actually teared up - it was the first time I had seen one of my images that BIG and so beautifully displayed! A little milestone moment for me as a new professional photographer! I knew I had to get my new fall family photos (taken by Ginny!) up on the wall as well, but I didn't want to spend a fortune in frames or canvases. I printed everything through Nations Photo Lab and the total cost was $42. *note my tiny helper in the corner. I picked the smoothest piece of wood I could find so that my printed images would lay as flat as possible. Paint came from Home Depot - a sample can of Behr Premium Plus and the color is Oak Creek for $2.97. The spray adhesive came from Hobby Lobby for $5.99. I painted the edges of each board like this. I think just 2 coats. I also lightly sanded the edges and the side that I planned to use for my image. The image is now mounted on the board with the spray mount and flipped over. It's important to spray the wood and to spray the back of the image and then let sit for 60 seconds or so before you adhere them together - just follow directions on the back of the can. You can now see about 1/4 inch extra edge showing. I took an exact knife and trimmed along each side of the board. Note the center hole for hanging - the idea for this came directly from this YouTube video. Close up of the finished edge. Finished gallery wall in our family room. I hung everything a little higher than usual just so my toddler would have a harder time reaching them! Also, the next time around I think I would print even larger sizes since we have such a big wall to fill. I love the impact and the clean look without frames. I hope you are inspired to get your images OFF your computer and UP on your wall!